After a few years off, the SADWC Blood Bowl League will return – start date is 25th April 2014 – get on the forum now for more information and to confirm your place! 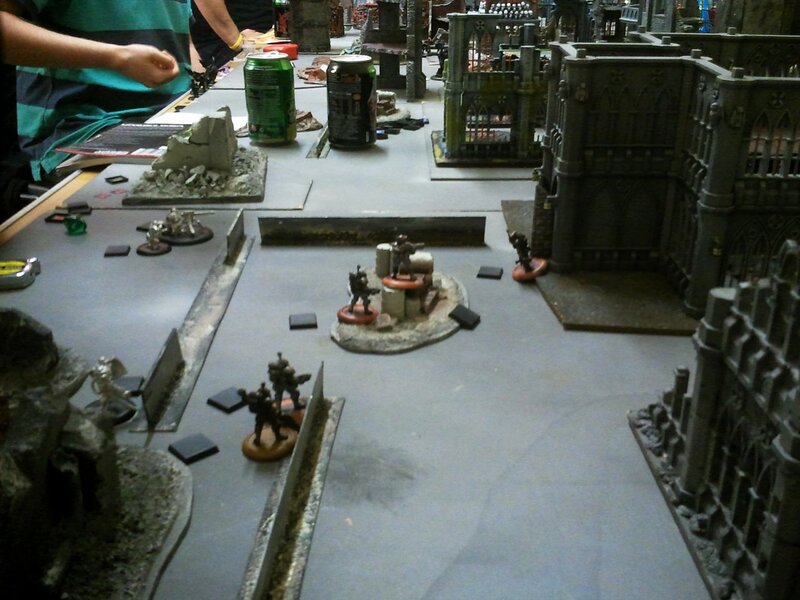 Latest table/Rules download – http://sadwc.co.uk/sadwc-leaguesrankings/urban-war-league-20132014/ Get involved! – we have extended the time to play until February – you need to play at least 3 matches to be in with a chance of winning the glorious prizes! Well, the title pretty much says it all; but If you want to be in the tourney let me know via the forum – currently we’re two people short of some proper good prizes. Remember it’s a two-night event, with the knock-out part taking place on the following Friday.